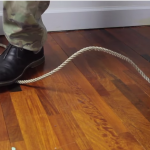 Alright all you survivalists, this next DIY project will really get you going! While we primarily might not have DIY projects in mind during SHTF, this project is great to do before to prepare. When it comes to weapons and knives, it's important to have a wide variety, and it can also help to learn how to make them yourself! 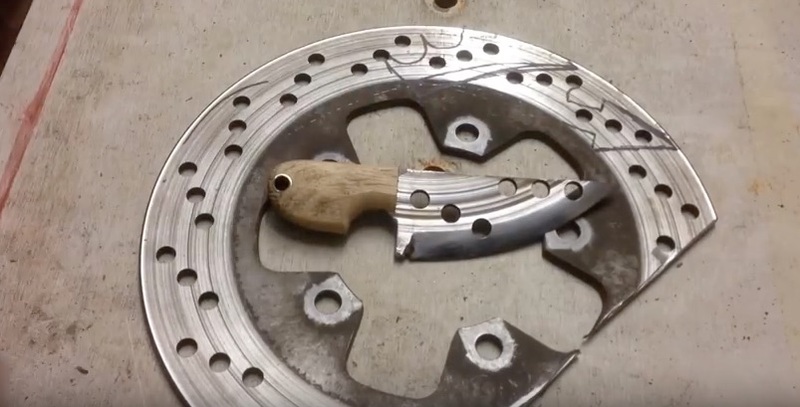 Today, you're about to learn how to make your own knife out of a motorbike brake disc! Believe it or not, it's very possible! While this project does require some not-so-handy tools, it's perfect to grow your knife collection at home! Check out the video on the next page to find out how to make your own bushcraft neck knife! That’s a pretty neat idea. Do one for all 3 of you boys!!! A better use of your time would be to make an ulu from a saw blade. This is not bushcraft. Unless you are making power tools out of pinecones. Casey Weiss you guys selling these yet……?? Jake Otteson check out that knife. Hopper Becker ideas for new blades? James, something to keep in mind.